THIS book is the first part of a dissertation which was submitted, in August 1928, to the Graduate Faculty of the University of Chicago (U.S.A.), Department of Old Testament, in candidacy for the degree of Doctor of Philosophy. Its publication has been made possible by the decision of the Faculty of the School of Oriental Studies of the American University, Cairo, Egypt, with which the author of this work has for some years been associated, to include the work as a monograph in its series of Oriental Studies. The second part of the dissertation, which is not being published at the present time, for various reasons, consists of a translation into English of a work on the Islamic Caliphate by 'Ali 'Abd al-Razik, one of the younger and more liberal school of Egyptian writers of to-day. This work, published in 1925 under the title Al-Islam wa Usul al-hukm ('Islam and the Fundamentals of Authority'; sub-title: A Study of the Caliphate and Government in Islam), aroused a furor of opposition in Egypt at the time of its publication by reason of its liberal views. What is the origin of these revolutionary views ? In particular, do they bear any relation, as might naturally be conjectured, to the modern reform movement in Egypt, inaugurated by Muhammad 'Abduh, the late Grand Mufti of Egypt, who died in 1905? Or do they connect, rather, with the works of European scholars? 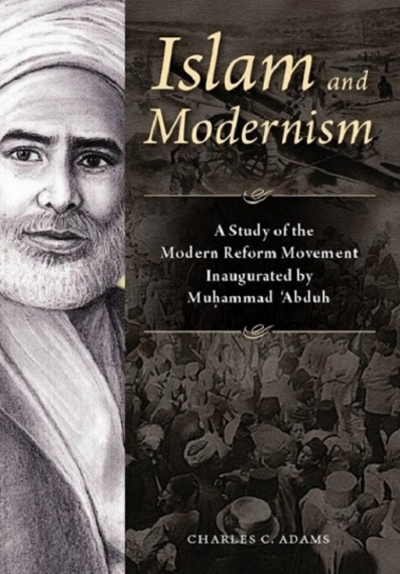 The consideration of these and similar questions which naturally arise in connection with a work like that of 'Ali' Abd al-Razik, led to the preparation of an introductory study to accompany the translation, in which an effort is made to set forth the origin and development of the modern reform movement, to estimate the extent of its influence, and to discover whether any relation exists between the ideas of Mubammad 'Abduh and those of the author whose work was translated and other writers who, like him, belong to the modern Egyptian School. The form and contents of the introductory study are sufficiently general, however, and of such general connection with the translation, that it can be published separately in the form in which it now appears. This study is offered by the author to the public with much diffidence; in the hope that scholars familiar with the field covered may find something of value in it, even though such European scholars as Goldziher, Horten, Hartmann and others, and such Egyptian scholars as Professor Mustafa 'Abd al-Razik, in collaboration with M. Bernard Michel, have preceded with studies in European languages concerning the work of Muhammad 'Abduh. 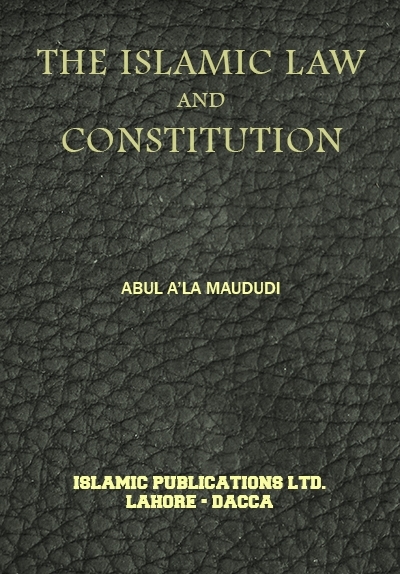 It is not claimed for this work that it presents anything new, not heretofore discovered, with reference to the life and teachings of Muhammad 'Abduh; although it may be said, with some show of justice, that it sets these forth with greater fullness than has been done heretofore, and, in particular, that it gives some account of the later developments of the movement. In any case, there would seem to be room for a work in English on this subject. The author cherishes the hope, also, that a somewhat wider public of those who wish to follow the developments that are taking place in modern Islam and in the thought life of Islamic countries may find the work not without interest. The work is published practically as presented in dissertation form; such changes only have been made as were necessary to take account of publications relating to the subject that have appeared since the work was written. 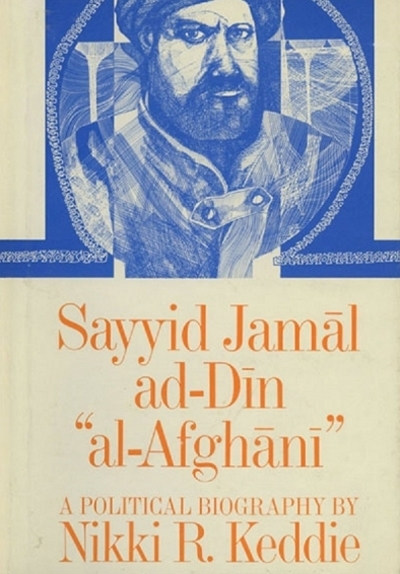 Particular mention should be made of the admirable series of Studies in Contemporary Arabic Literature, by Professor H. A. R. Gibb, reprinted from the Bulletin of the School of Oriental Studies, London; and the valuable biographical sketches in Leaders in Contemporary Arabic Literature, by Tahir Khemiri and Professor Dr. G. Kampffmeyer, reprinted 1930, from Die Welt des Islams. The present writer has been gratified to find his own views confirmed at a number of points by these studies, and, in other instances, has received help from them which he gladly acknowledges. 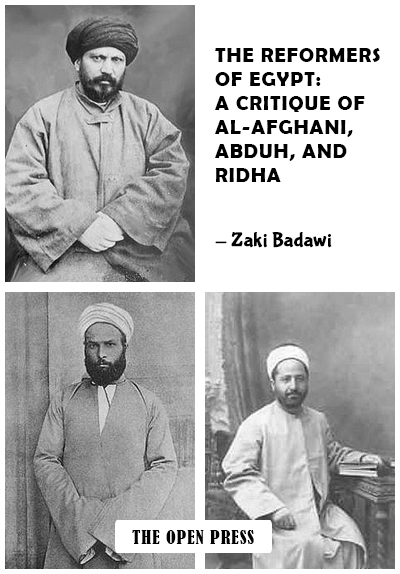 The recent publication of greatest concern, however, to a work dealing with Muhammad 'Abduh, is Volume I of the Tarikh or 'Biography of Muhammad 'Abduh', by Muhammad Rashid Rida, which appeared in the latter months of 1931. This long awaited volume by the chief disciple of 'Abduh, who has carried on his tradition, must remain the principal source of information regarding the life and work of the great Egyptian reformer. The second volume, containing 'Abduh's principal contributed articles and briefer works, and the third, containing biographical and eulogistic accounts which appeared at the time of his death, were already available. But, until the appearance of the recent volume, the only biography of considerable length concerning him was that from the pen of Muhammad Rashid Rida which was printed in vol. viii (1905) of Al-Manar, the monthly journal of the 'Abduh party. The volume which has just now appeared contains a wealth of incident and detail concerning events and persons; throws most interesting and valuable sidelights on modern Egyptian history; reveals inner details of the various intrigues, political or otherwise, in which 'Abduh was involved, sometimes as author but more frequently as victim-which is the principal reason why publication of the biography in its present form has been possible only in recent years; and, in short, would be considered, with its more than one thousand pages, as the last and fullest source-book for a biography of Muhammad 'Abduh, were not the publication of a supplementary volume promised, containing additional documentary material. But a comparison of the recent volume with the earlier and briefer biography reveals that the main outlines of the 'Life', even down to the more important details, remain the same; so that little rewriting of the present study has been necessitated by the appearance of the larger biography. Page references to the new volume have been added in the footnotes for the most important facts and statements; but in many instances references to the earlier biography have been considered sufficient. The footnotes, citing supporting authorities or making explanatory comments, have been retained for the sake of those who may wish to verify statements or views expressed. The general reader who is not concerned about authorities and to whom a system of footnotes is distracting, will find that these footnotes can, for the most part, be safely disregarded. With reference to the ever-troublesome question of the transliteration of Arabic words, it has seemed best to make use of all the diacritical marks necessary to indicate the Arabic characters; and the length-marks above words to indicate the long vowels, even in words such as Muhammad, Islam, Qur'an, &c., that may be regarded as having attained a common, anglicized form; omitting, however, any mark to indicate that the two English letters kh, gh, &c., in such words as khalifah, al-Ghazzali, &c., represent one Arabic letter, in order to avoid multiplying signs where the value of the letters will be sufficiently evident to those who are familiar with Arabic. In fact, all the diacritical marks will have meaning only for those who know the Arabic characters; and to them the system of transliteration used will be apparent without further explanation. For those who do not know the Arabic characters, the diacritical marks will add nothing; and it is hoped, on the other hand, that they will not unduly inconvenience the reader. The author makes respectful and grateful acknowledgement of the debt which he owes to his honoured teacher, Martin Sprengling, Ph.D., Professor of Semitic Languages and Literatures at the University of Chicago, under whose tuition and direction this work was prepared. 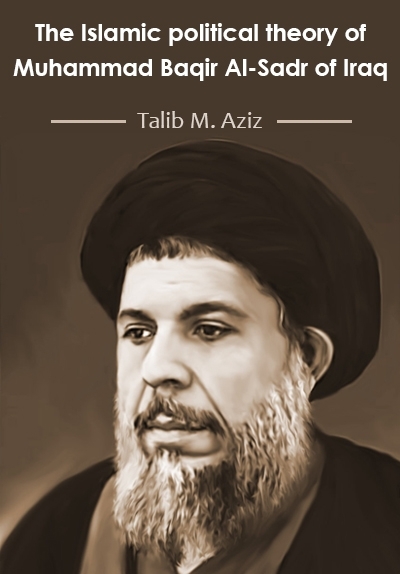 His wide acquaintance with the field of Arabic and Islamics, his understanding of the critical questions which arise in connection with such a study, his sympathetic guidance and painstaking assistance over a long period of study, made him an admirable counsellor and gave weight to his suggestions and advice. The writer therefore gladly acknowledges his great indebtedness to him, at the same time insisting that any defects which, it is feared, will be only too evident in this work, will be due only to the student and not to the teacher. To his colleagues in the School of Oriental Studies, the Rev. E. E. Elder, Ph.D., D.D., and the Rev. A. Jeffery, M.A., Ph.D., the author also expresses his hearty thanks for timely assistance in numerous ways during the preparation of this work and for encouragement and advice in connection with its publication.